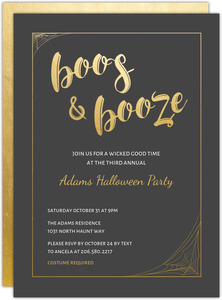 Halloween might just be everyone's favorite time around here. 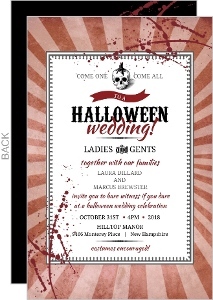 We have a costume party here in the office, and our designers deck the site out in Halloween cards and invites that everyone would love. 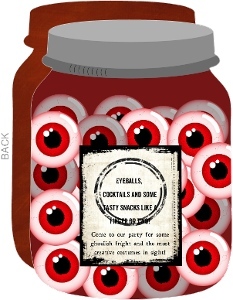 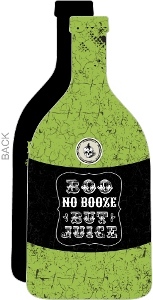 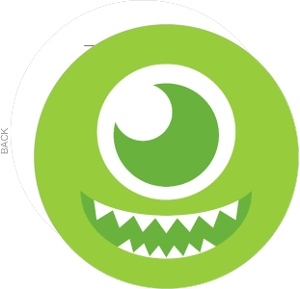 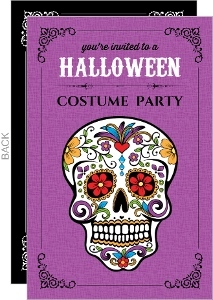 If you're holding a costume party, or birthday party at Halloween, then you're in luck. 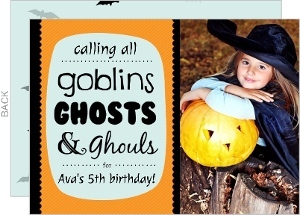 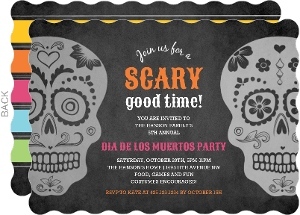 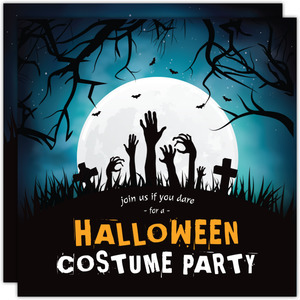 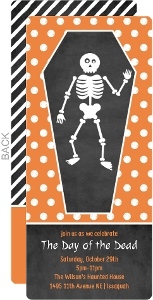 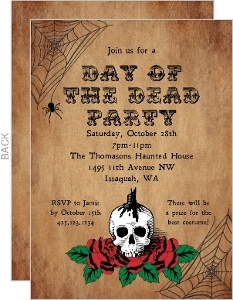 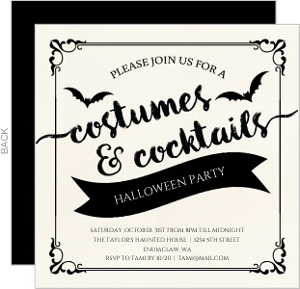 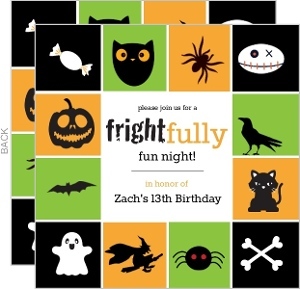 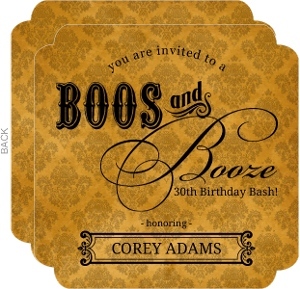 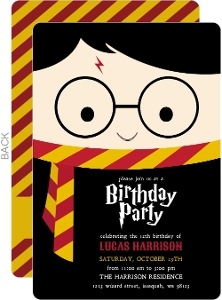 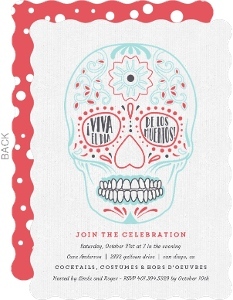 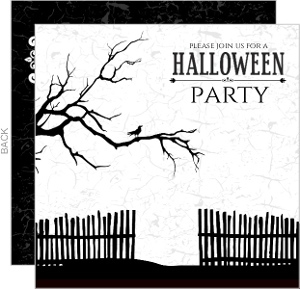 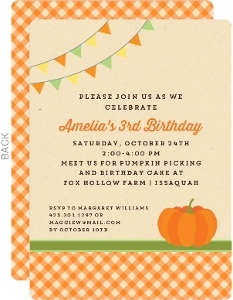 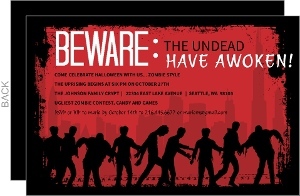 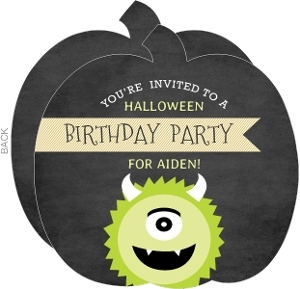 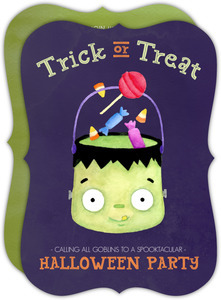 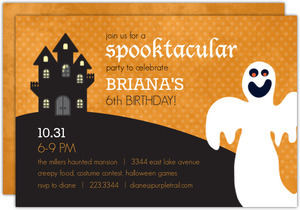 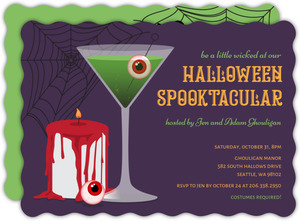 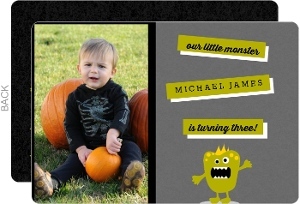 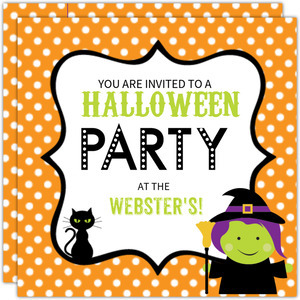 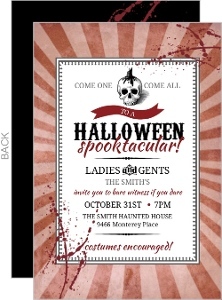 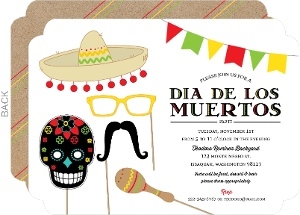 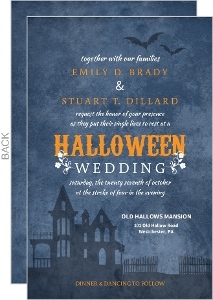 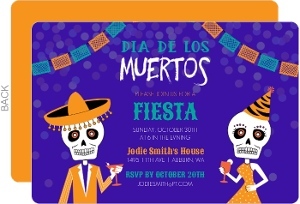 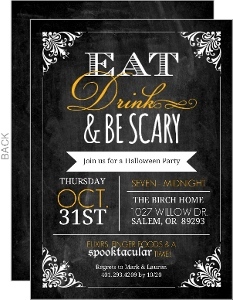 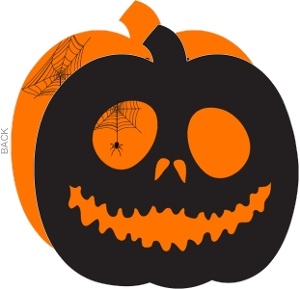 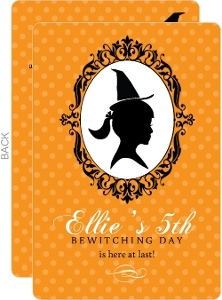 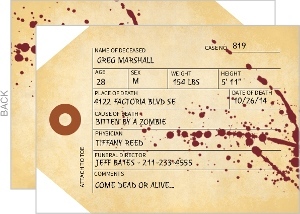 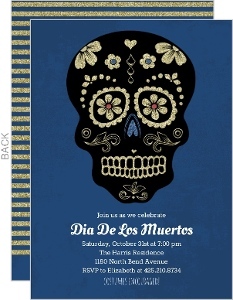 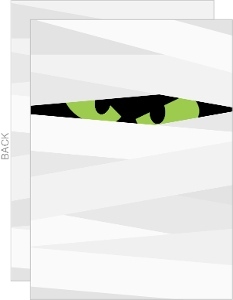 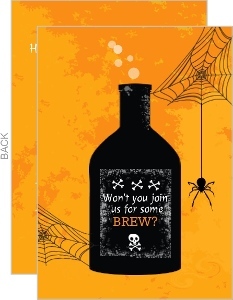 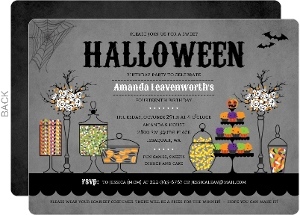 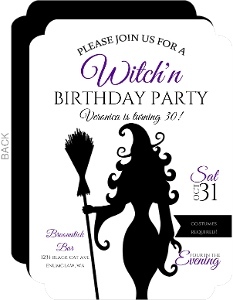 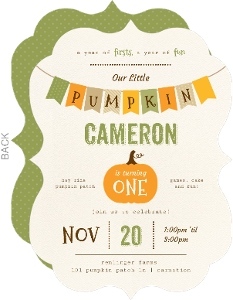 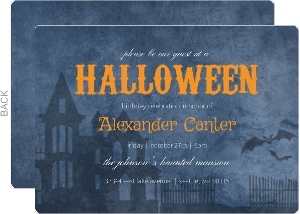 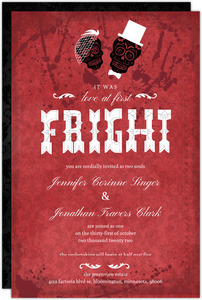 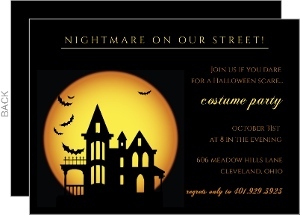 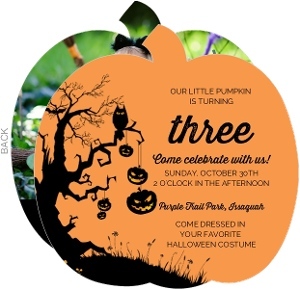 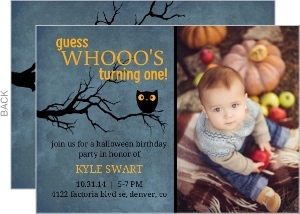 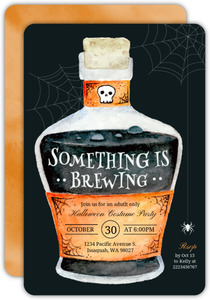 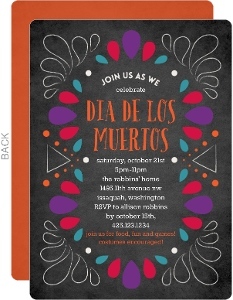 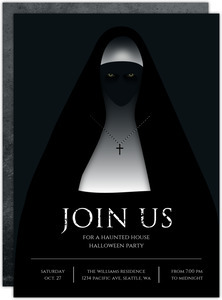 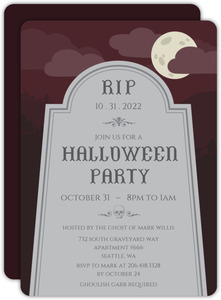 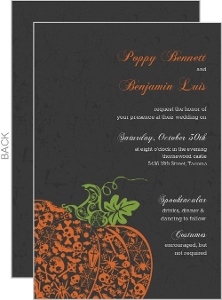 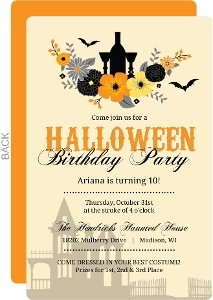 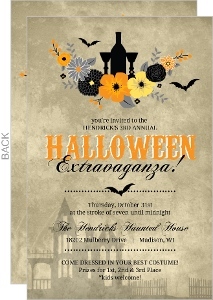 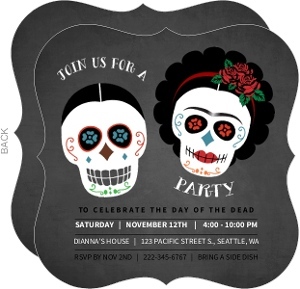 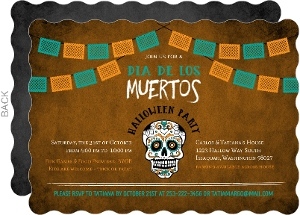 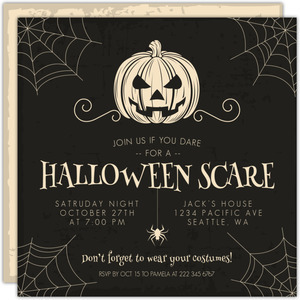 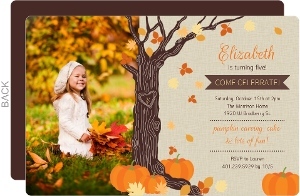 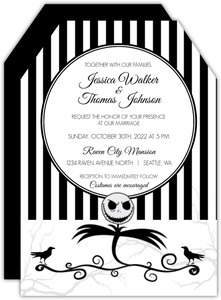 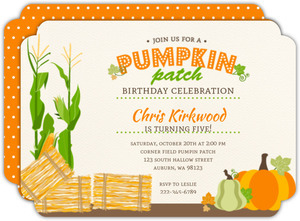 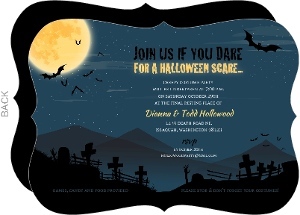 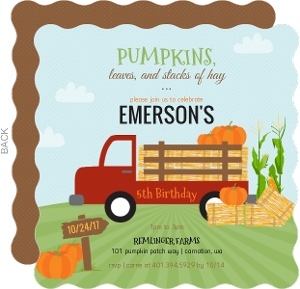 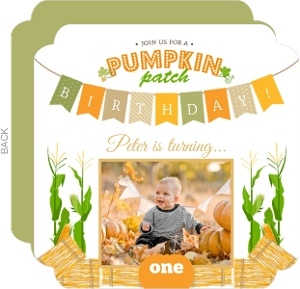 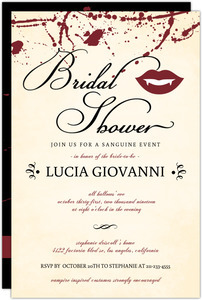 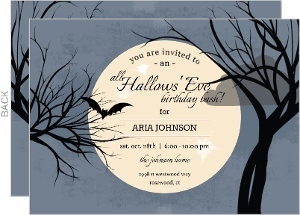 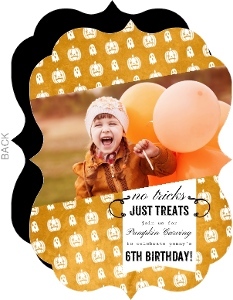 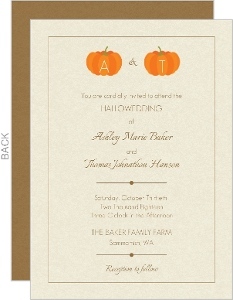 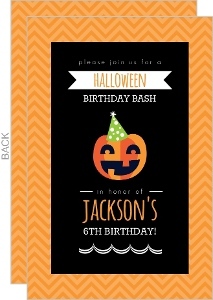 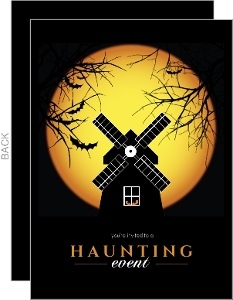 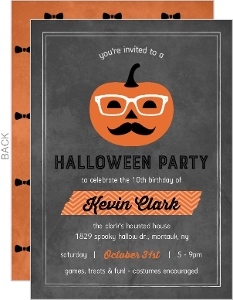 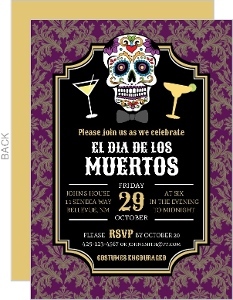 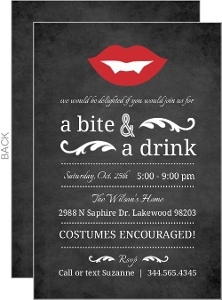 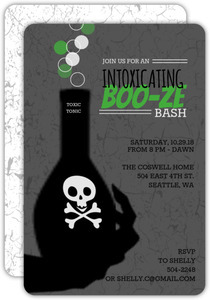 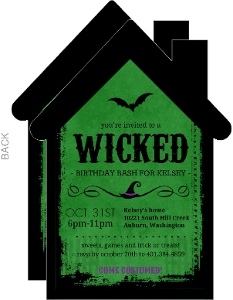 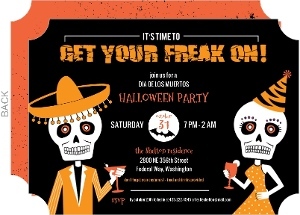 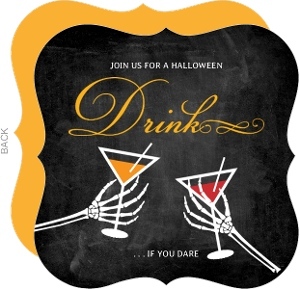 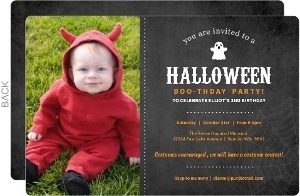 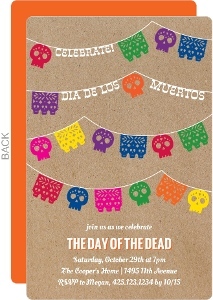 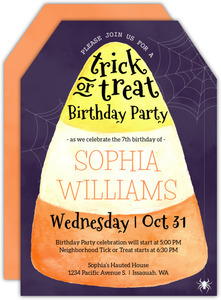 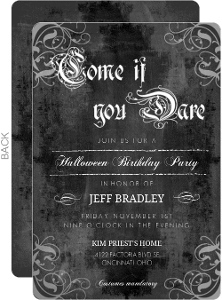 We've got a bunch of Halloween invitation designs that you can customize to no end. 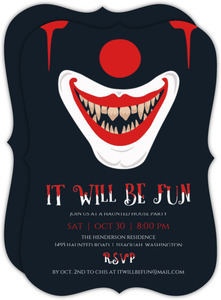 Have fun with it. 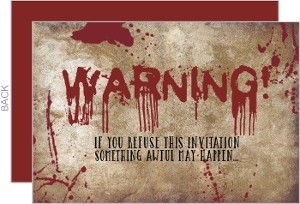 Many of our customers do. 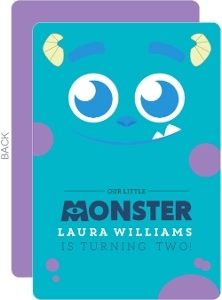 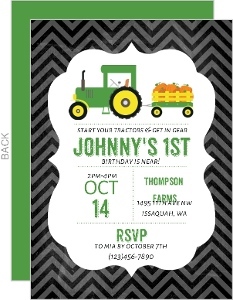 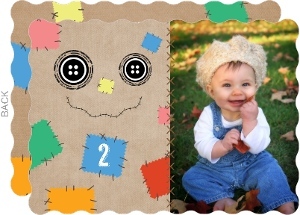 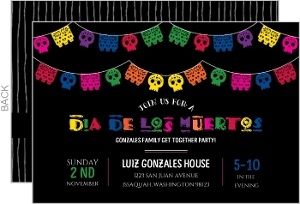 And once you're done designing the perfect invites, we'll get them printed and in the mail for you!